Film-Arcade.net: Official Trailer and Poster for the Upcoming Romantic Drama "The Age of Adaline"
Official Trailer and Poster for the Upcoming Romantic Drama "The Age of Adaline"
Lionsgate recently released the official trailer and poster for their upcoming release of "The Age of Adaline". The upcoming film stars Blake Lively, Michiel Huisman, Kathy Baker, Amanda Crew, with Harrison Ford, and Ellen Burstyn. 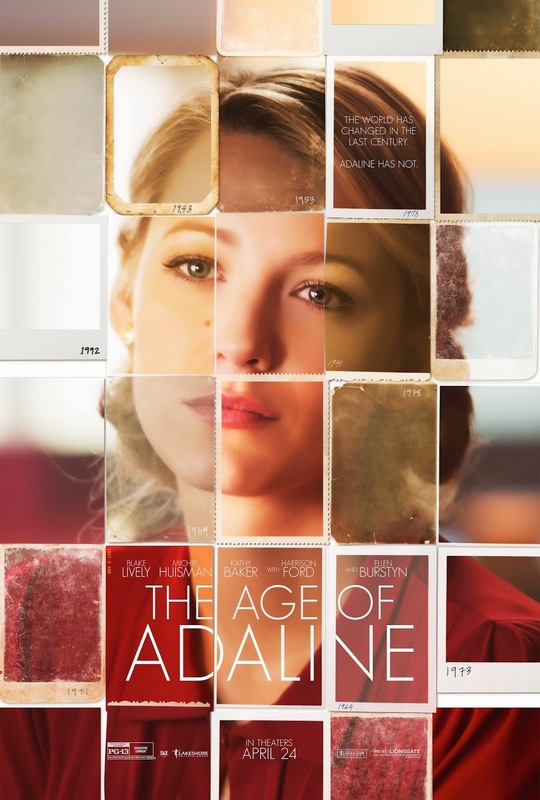 "The Age of Adaline" hits theaters on 4/24/2015. For more information on this film, you can visit the film's official website at: www.TheAgeOfAdalineMovie.com.